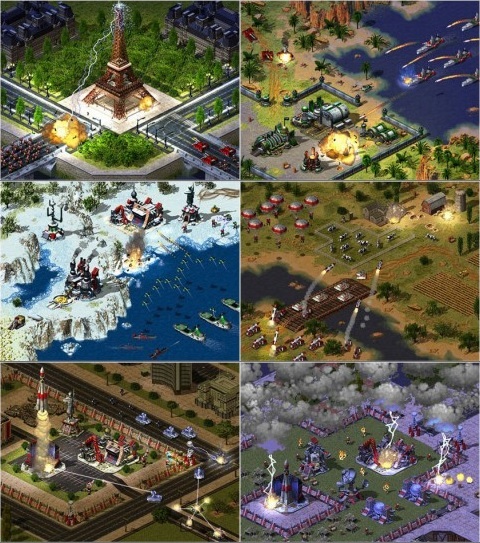 Command & Conquer: Red Alert 2 is free to download in EA's Origin. All you need to do is download the game with Origin account and it's yours for lifetime. 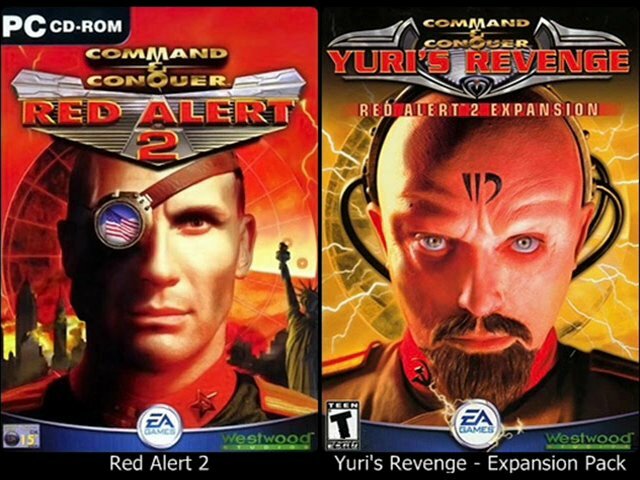 Command & Conquer: Yuri's Revenge, the expansion pack for Red Alert 2 is also included in the download. So, you can own a full classic real time strategy computer game at no cost. Go grab it in Origin's On the House without any hesitation because it is free for limited time only.